What is SEIS & EIS? And what this means to your potential investors? As the competition for funding is tough — the challenge for you is great. With very little or no financial history in place, you must prove you are a sound investment. Convincing investors in a crowded marketplace is not easy. When pitching for funding, crucial elements to get right in your investor pitch include a clear go-to-market strategy and having a scalable plan in place backed by a strong team. The good news is that in order to help businesses in the UK, investors are eligible for tax benefits as an additional incentive to invest in you — so make your pitch a win:win for both parties. The investor cannot be connected to your business and the investment must be made for genuine commercial reasons and not for tax avoidance purposes. EIS investors may claim relief against income tax for funds used to subscribe for new ordinary shares issued by qualifying companies, up to an annual investment limit of £1 million (or £2 million in the case of “knowledge-intensive” companies which allocate a specific portion of their financial resources to research and development and are principally concerned with the creation of intellectual property and/or 20% of the company’s workforce are research and development specialists) and their tax liability is reduced by 30%. 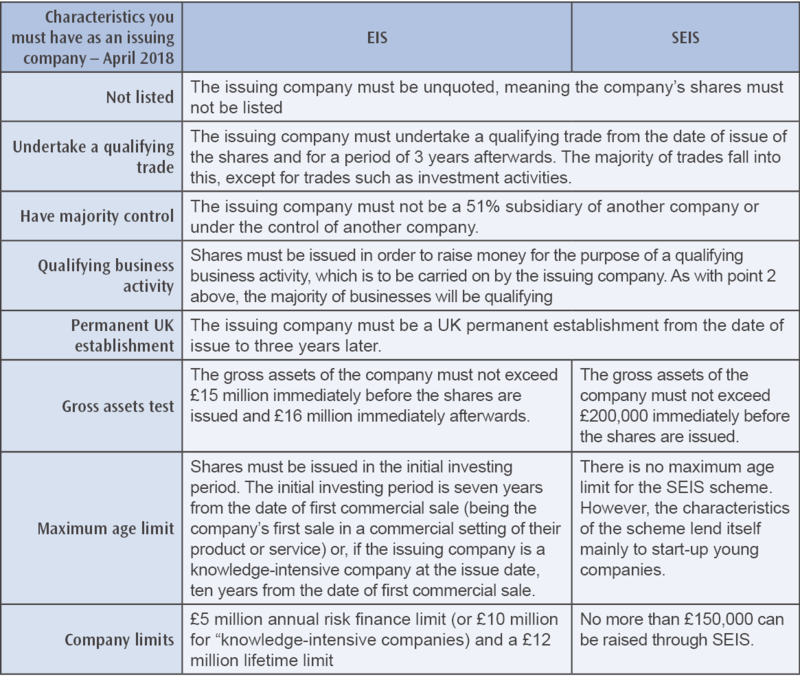 As an issuing company, there are certain factors that the issuing company must comply with in order to be considered a ‘qualifying company’ and therefore providing their investors with the opportunity to be able to use the SEIS and EIS schemes. If you want to know more about how you decide what’s best for you or to talk through what you need, please get in touch with us — Trowers’ start-up team. 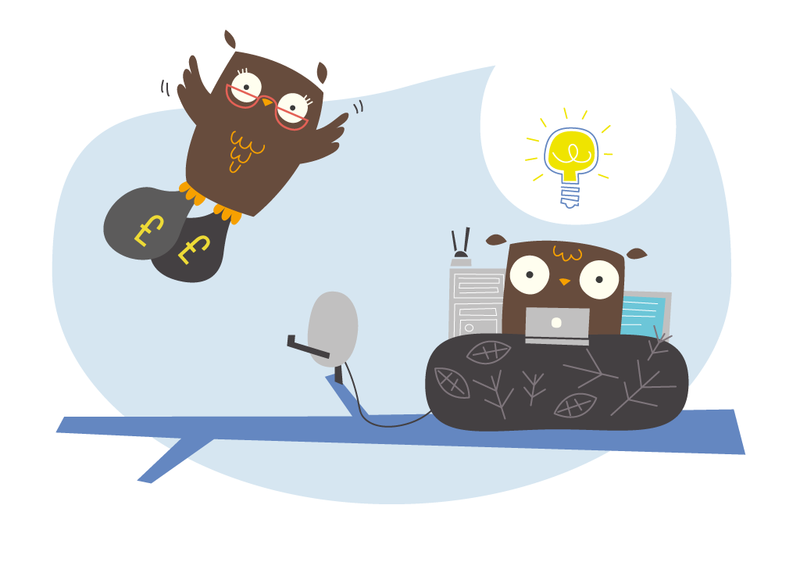 We have also produced a series of fact sheets to help start-ups, so click here to access our online resources. Trowers & Hamlins LLP has taken all reasonable precautions to ensure that information contained in this document is accurate, but stresses that the content is not intended to be legally comprehensive. Trowers & Hamlins LLP recommends that no action be taken on matters covered in this document without taking full legal advice. We are passionate about helping businesses operate, grow and succeed. Trowers’ start-up team are part of Trowers & Hamlins LLP, a top-40 UK law firm.